Watch Google’s “Breakfast With Sundar” event live with new Nexus 7, Android 4.3 and more! It may well end up just being a couple of hours of Sundar Pichai eating breakfast, but the Chrome and Android head has promised some exciting announcements from both camps today, and the rumour mill points towards a new Nexus 7, a Chrome-powered dongle for your telly and possibly some new Chromebooks and Android 4.3 news. Whatever happens, you can catch it all in the stream embedded above from 5pm BST/12pm Eastern/9am Pacific. 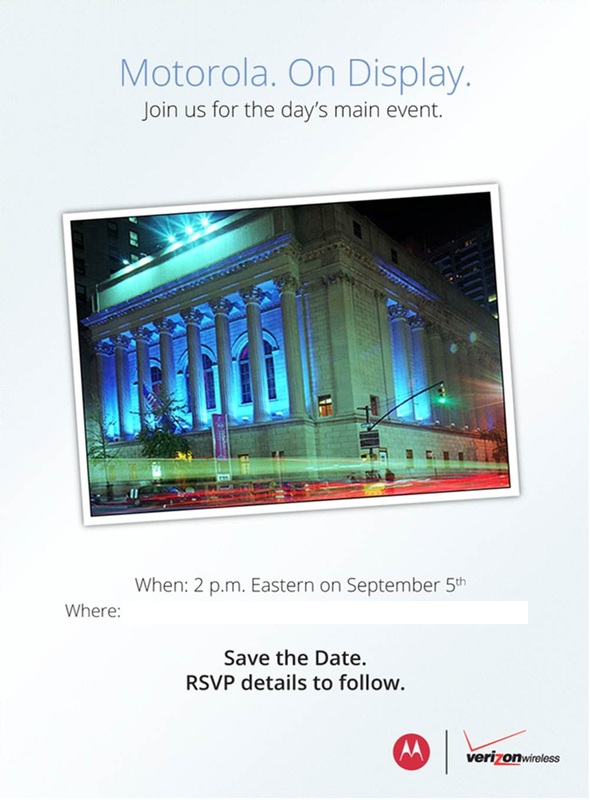 In what is supposedly the day’s main event, Motorola and Verizon have a big announcement planned. We expect to see the Droid Razr HD tonight, but Motorola’s stream page promises a few surprises. If you want to see things happen, tune in below at 2PM EDT/6PM GMT/7PM BST/8PM CEST or whatever time it will be for you. Can the Google subsidiary live up to their showstopping promises?